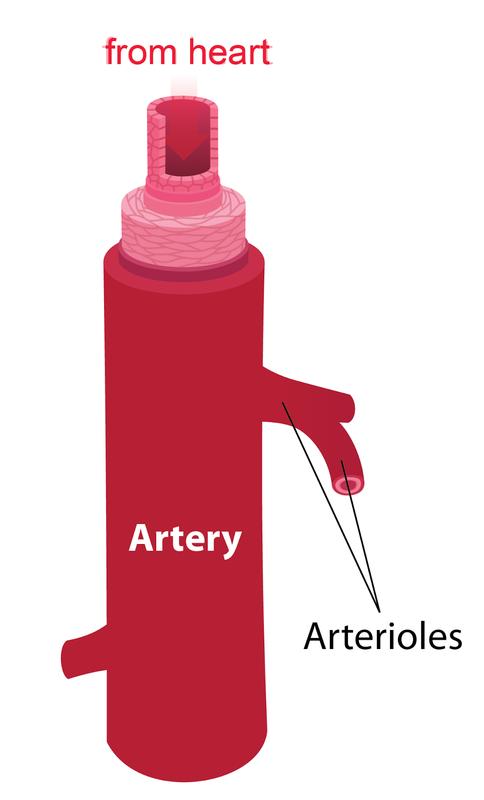 Artery: Carries blood from the heart to other parts of the body. Vein: Carries blood from other parts of the body back to the heart. 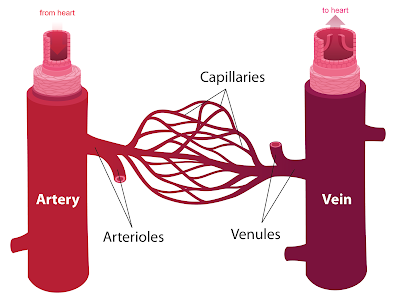 The arteries divides into smaller branches called arterioles. 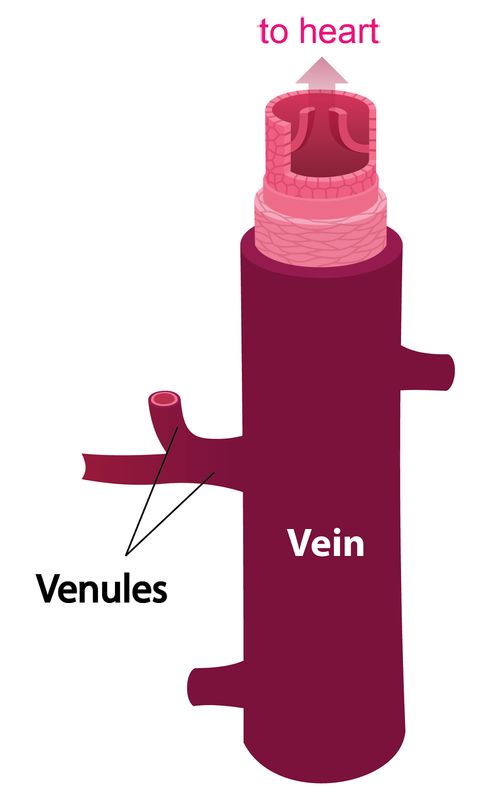 The veins receives blood from smaller branches called venules. 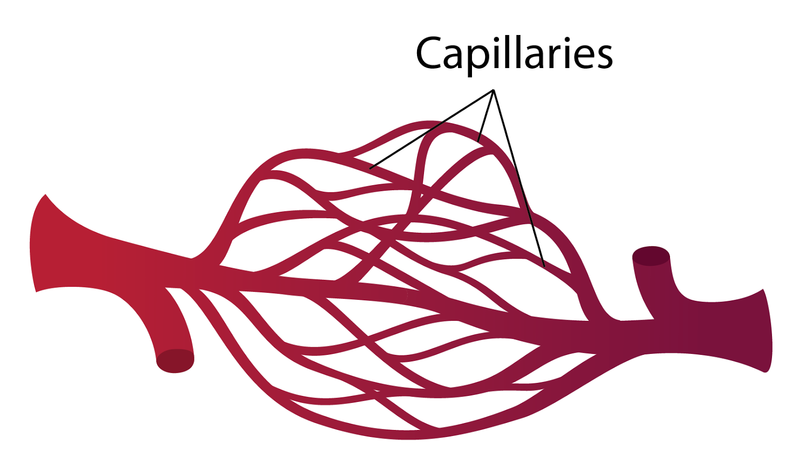 Capillaries: Blood vessels connect the arterioles and venules. Around the capillaries are body cells. Carries oxygenated blood from the to ather parts of the body Carries dexoygenated blood from the other parts of the body to the heart. 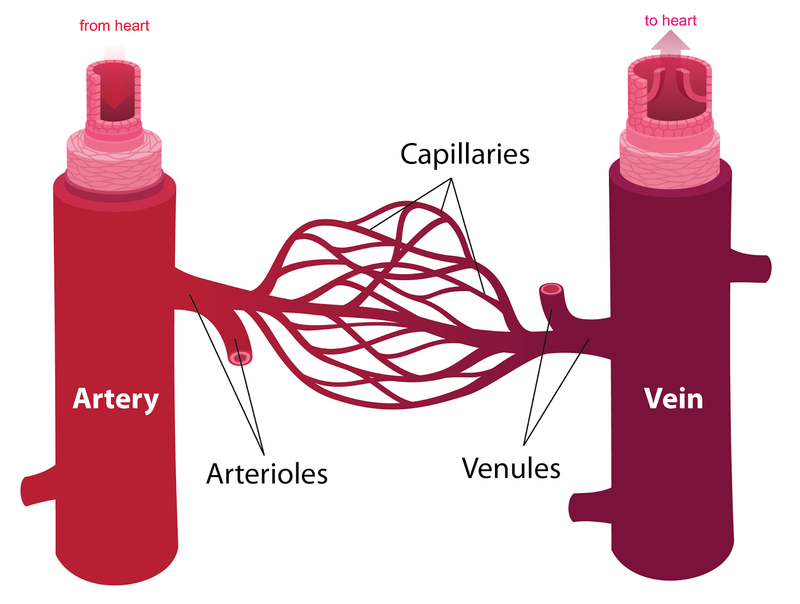 Connect arterioles and venules. Allows exchange of materials between the blood and the cells. 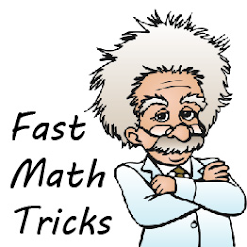 (All 3 images in the table above are derived from the work of Kelvinsong and is shared under the Creative Commons Attribution-Share Alike 3.0 Unported license.